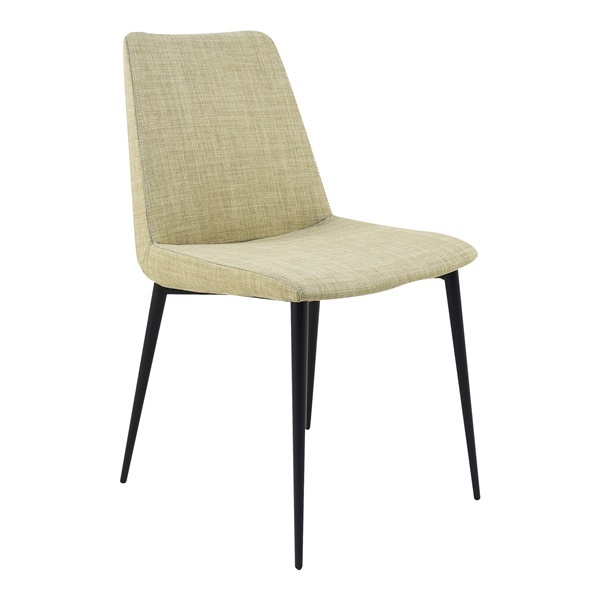 With its gently contoured seat and back, the Charlie Side Chair is designed to provide exceptional comfort. A steel frame offers additional support and gives way to sleek tapered legs that add an industrial chic style to the chair. Designed with no armrests, the Charlie Side Chair is a simple, classic chair that will blend in with any traditional or modern d�cor.